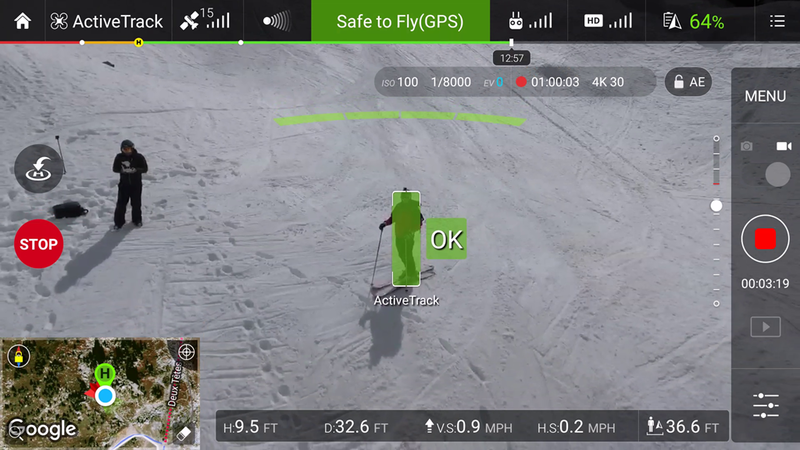 Do you want your drone to follow you around as you run, ride your bike, ski, or drive in Japan? The good news is that you can, and it’s not too difficult to setup. Because the drone is not being controlled by a pilot, it’s able to get some very smooth, cinematic shots. 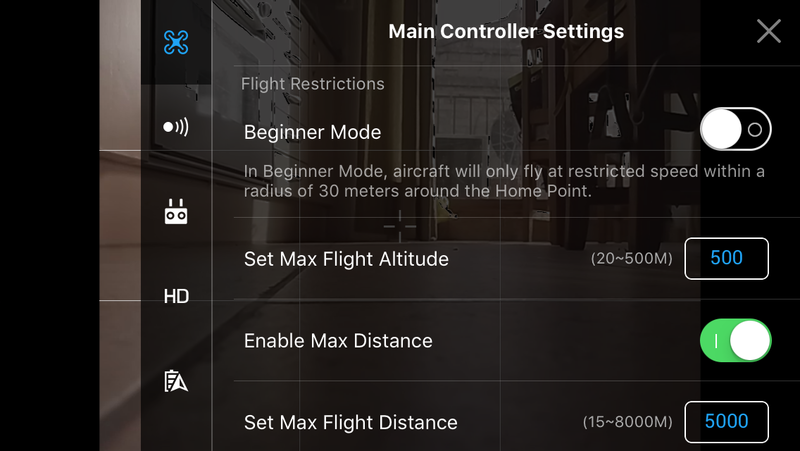 Launch your drone as normal! 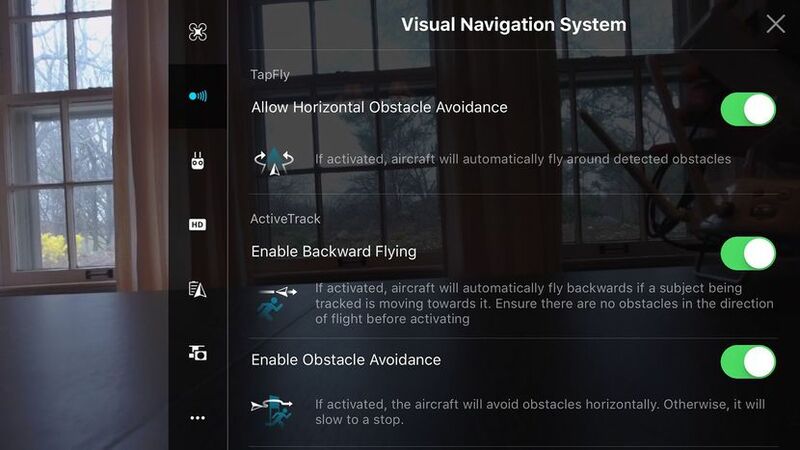 Let it hover as you can’t turn on active track until it’s launched. Questions about where to fly your drone in Japan? Send us a note at hello@seranova.jp, check out our FAQ section and/or Getting Started Guide. You will notice both “Follow me” and “Active Track,” but they are different. Follow me mode works by following the signal on your remote control, which is not as accurate. I always use Active Track for best results. 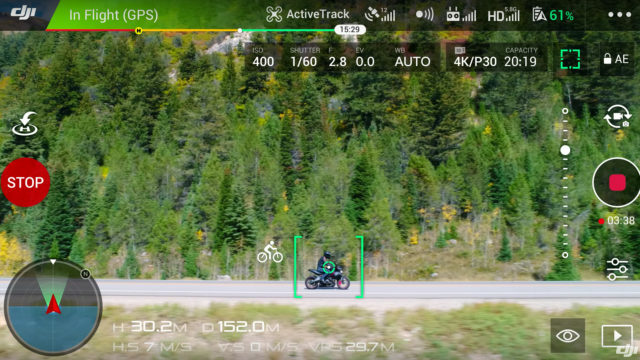 Active Track has three sub features — Trace, Spotlight and Profile. Make sure to stick with Trace mode, unless you are in an open field with no obstacles. 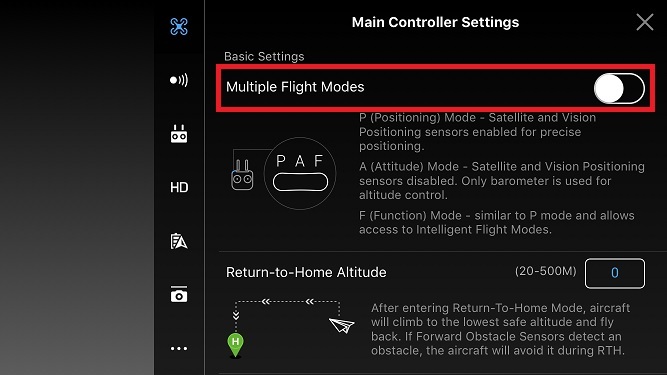 Obstacle avoidance does not work with Spotlight and Profile. Tap the screen to select the object that you would like to follow, whether thats yourself or another object. I recommend flying around the object a couple of times so the camera can really familiarize itself with the object in 360 degrees. Once the object has been selected there will be a box that appears around it in green. 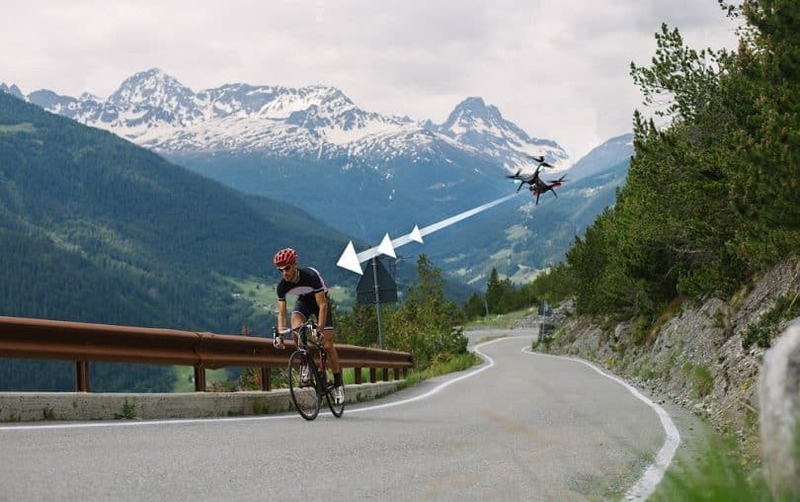 Don’t shoot off too quickly as it can be easy for the camera to loose you, and gradually increasing speed is the best way to make sure the drone stays with you at all times. Also, not to worry, once the drone runs out of battery it will automatically Return to Home. The tracking technology is sensitive, so if the object somehow changes during pursuit then the drone will most likely loose track. The camera relies heavily on color for tracking, so it’s best to follow an object that is in direct contrast to its surroundings. Bright yellow shirt, grey background. I put this to the test and it is indeed the case. 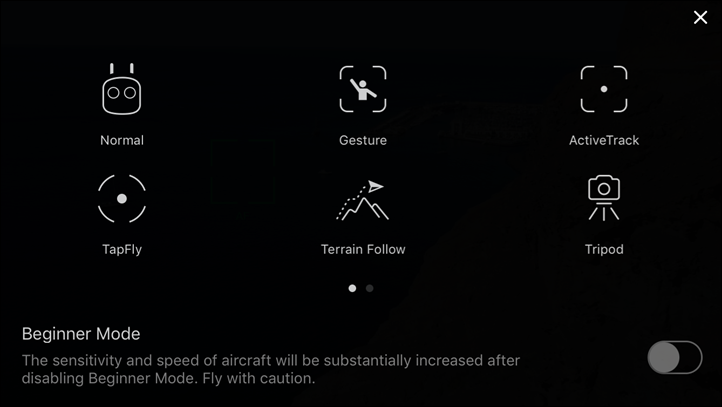 If you take your shirt off while flying then the drone will lose you. Have cool follow me shots you’d like to share with us? Send your best videos/pics to us at hello@seranova.jp for a chance to be featured! For more helpful articles and all things drones in Japan consider signing up for our newsletter below. We promise no SPAM, just cool updates.